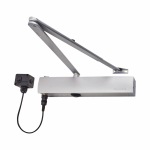 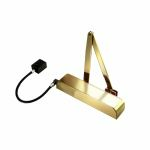 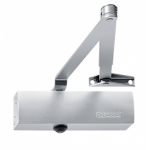 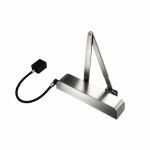 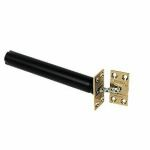 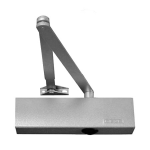 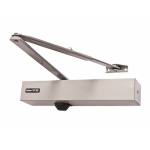 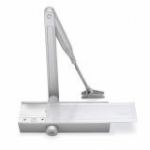 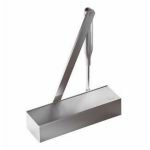 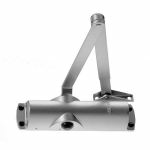 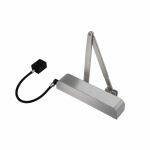 Door closers come in a variety of types; overhead, electromagnetic, concealed closers and floor springs. 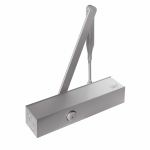 As a legal requirement to ensure the premises meets fire safety regulations, door closers are a highly important door control. 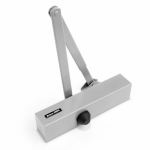 When adjusting a door closer for a non-fire resisting door they can be adjusted to below size EN3 as there is no minimum legal force, however successful closure of the door must be possible via the door closer. 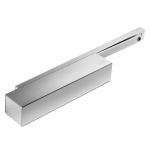 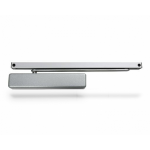 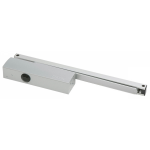 All of our door closers are tested to meet industry standard performances and quality. 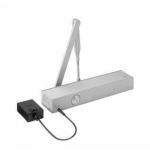 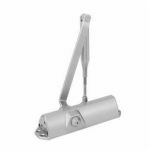 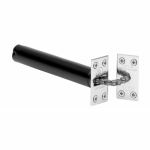 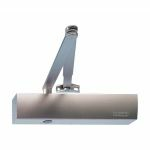 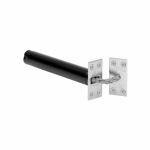 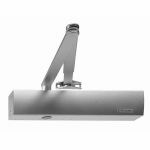 Electromagnetic door closers will hold open a door and release when a fire alarm sounds allowing people to exit the building safely. 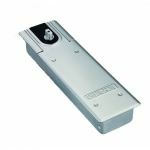 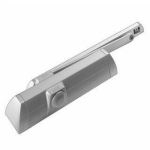 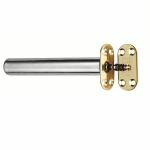 If you require the closer to be hidden for either residential or commercial situations, then a concealed door closer is the solution for you, this is great if you're mindful about the style of your property. 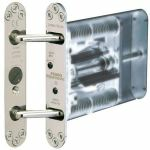 However for heavier duty doors in high traffic areas, floor springs provide the best practical solution and are concealed to prevent damage or people tripping up! 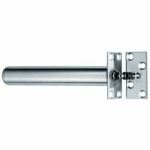 At AC Leigh, we are sure we can offer you the best products for your doors for fire emergencies as well as managing the access into the room via the doors.